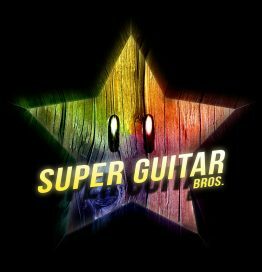 They may not be actual brothers, but Steven Poissant and Sam Griffin are two amazing bros who both love video games and playing classical guitar. Their acoustic guitar video game jams have earned them nearly 70K subscribers on YouTube and they have been featured on stages across the U.S.. Pick up their music on Bandcamp and then come and check them out in person at our show!